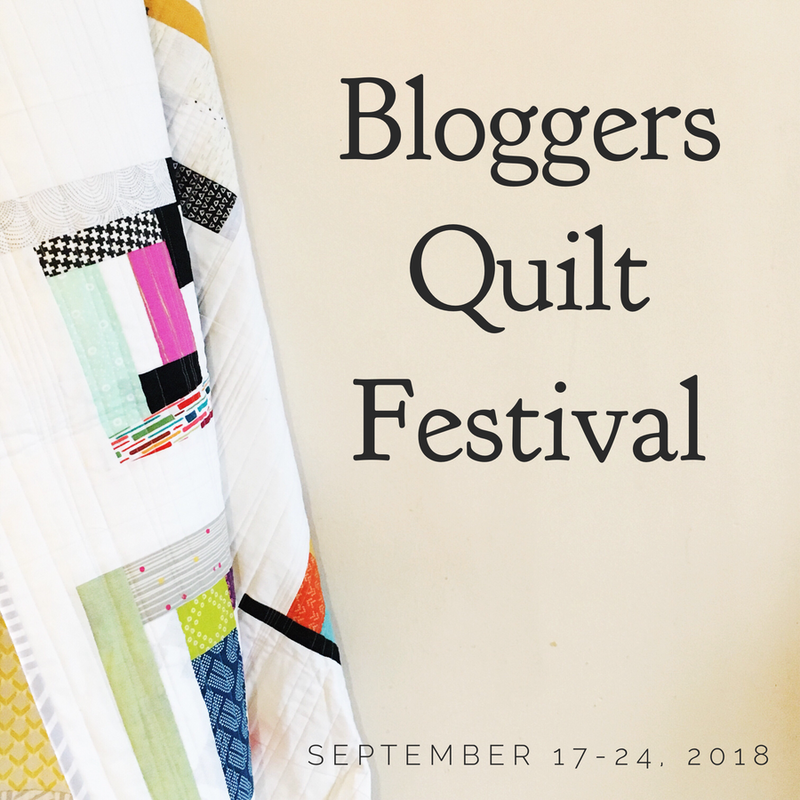 Blogger’s Quilt Festival :: Winners! Hi friends! 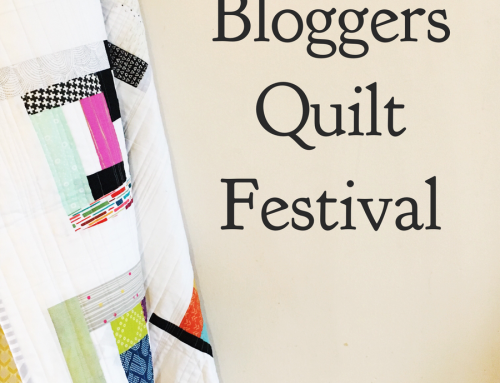 It’s been such a great couple of weeks with Blogger’s Quilt Festival! I love, love, love seeing everyone’s quilts all together! Below is a huge list of winners – some voted on by you, and others via a random number generator. But really, everyone is a winner for sharing their quilts, and hopefully you have made new friends, and been inspired to try something new! Gosia of Quilts my Way is the winner of of 3 yards of hand dyed fabric, a 2 1/2 yard package of Mistyfuse and a Goddess Pressing Sheet, from Vicki Welsh! 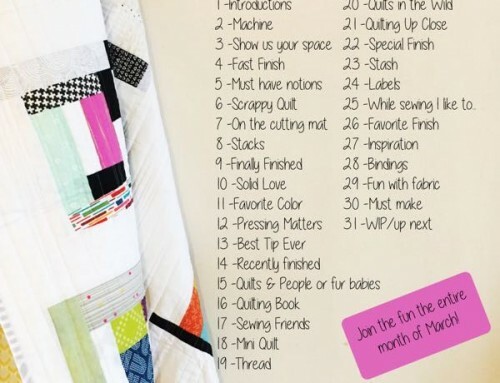 Amy from 13 Spools is the winner of $50 in Quilter’s Cash to be used on anything at Missouri Star Quilt Company, and signed copies of all issues of our BLOCK magazine, from Missouri Star Quilt Company! 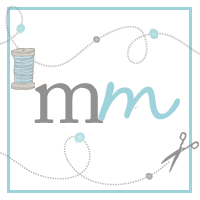 Kelly of jeli quilts is the winner of $100 Gift Certificate from Martingale! Congratulations ladies! 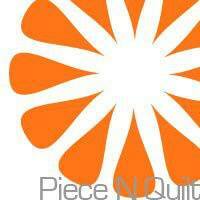 Your quilts are beautiful and in all solids really stood out! 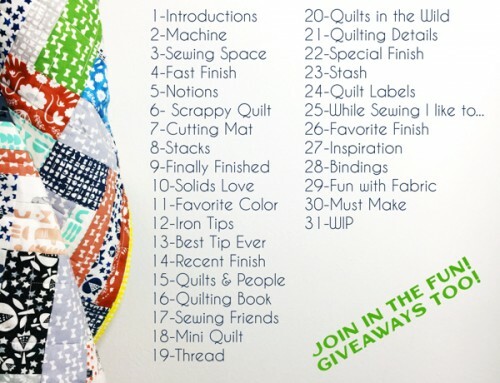 Esther from ipatchandquilt is the winner of the Mini Quilt Category and has won a $30 Gift Certificate to your favorite fabric shop from Sewtopia! Aston of Quilting Mod is the winner of the Small Quilt Category and has won a Trace ‘N Create Quilt Template – Dresden Collection and Lone Star Collection designed by Nancy Zieman for Clover Needlecraft, from Quilt Expo! Jess of Elven Garden Quilts is the winner of the Large Quilt Category and has won a $30 Gift Certificate to Fabricworm! Becky from My Fabric Obsession is the winner of the Appliqué Quilt Category and has won two fab bundles of fabrics & a bottle of Soak wash from Beyond the Reef! 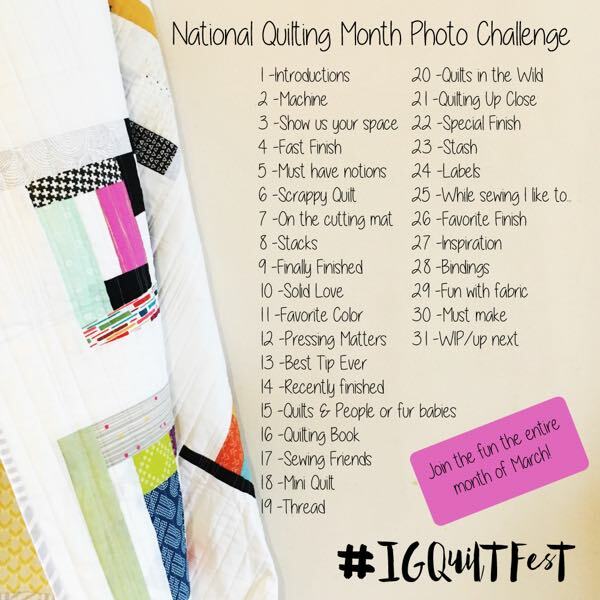 Janine Marie of Quilts from the Little House is the winner of the Art Quilt Category and has won a $50 Gift Certificate from Fat Quarter Shop! Carla of Cora Quilts is the winner of the Hand Quilted Category and has won a fat eighth bundle of Crazy for Red by Minick & Simpson from Moda Fabrics! Rhiannon of The Nifty Stitcher is the winner of the Home Machine Quilted Category and has won a fat eighth bundle of Red, White Free by Sandy Gervais from Moda Fabrics! Leona from Tir Na Nog Studio is the winner of the Modern Quilts Category is for your modern quilts. 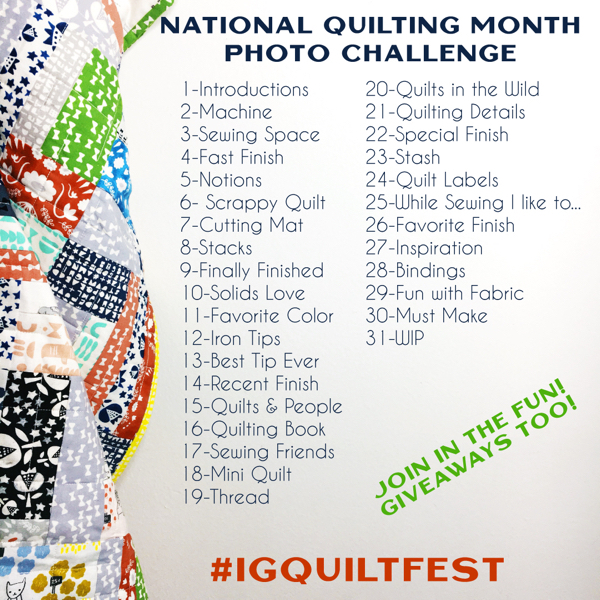 The favorite quilt in this category will win a bundle of 6 patterns and new book, Arcadia Avenue from Sassafras Lane! Geta of Geta’s Quilting Studio is the winner of the Original Design Quilts Category and has won a $50 Gift Certificate from Fat Quarter Shop! 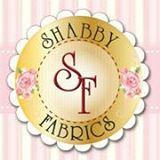 Kelly from My Quilt Infatuation is the winner of the ROYGBIV Quilts Category and has won a $50 Gift Certificate from Shabby Fabrics! Flying Blind on a Rocket Cycle is the winner of the Scrappy Quilts Category and has won a beautiful fabric bundle and copy of Kitchen Stitches from Beyond the Reef! Congratulations to all of the category winners! All of your quilts are fantastic! The winner of the Melody machine, is Deb @ Frugal Little Bungalow! Congratulations!! Sherri is the winner of a bundle of patterns from Prairie Grass Patterns! Amy Caldwell is the winner of signed copies of Beginner’s Guide to Free-Motion Quilting & Modern One-Block Quilts from Piece N Quilt! Rene’ is the winner of PATCHWORK CITY, My Life in Fabric with Valori Wells, and Modern Applique Illusions from C&T Publishing/Pattern Spot! Deborah, Betty, Valerie, Mihaela, Michele, Wendy, Ellee, Melissa, Diana, Carrie, and Mary have each won a Edyta Sitar Winter Essentials – large spool sets from Aurifil Threads! Erin Marie is the winner of her choice of Jelly Roll from Green Fairy Quilts! Juline, Stacey, and Krista each won a 6month digital subscriptions to a brand new Aussie magazine – Make Modern! 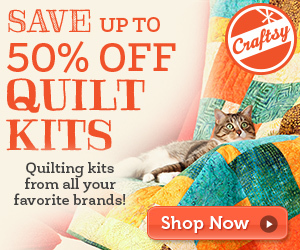 Fred is the winner of a $45 Gift Certificate from Quilt Kit Market! Thanks again to everyone that participated by sharing their quilts. It’s been a stunning Festival! Congratulations to all the winners in the festival! I’m so happy to have participated. It was delightful to see all of the entries. I’ll definitely do it again! Great job, Amy — it was lots of fun! Oh gosh I am sew excited to be a winner. I loved making the quilt and so happy to get it recognized. Awesome-not only do I get to peruse some amazing quilts and blogs, I get a prize too. Lucky me. Thank you a lot, Amy! It’s been a wonderful event! Congratulations to all of the winners and thank you to all of the sponsors – a special thank you to you for such a wonderful job in pulling this all together, it is enjoyed by so many. Congratulations to all the winners. Thank you for organising it again, Amy. It was a lot of fun. Thank you Amy and all of you sponsors! This was the highlight of 2014! Congratulations to all the winners and a big ‘thank you’ to Amy for organising the Festival. 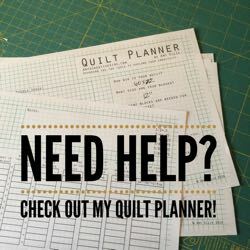 I’ve so enjoyed being part of it, seeing all the quilts and discovering some lovely quilters via their blogs! Thank you Amy; you are a star. And thank you to everyone who voted for my little quilt. Congratulations to all the winners! Thanks again for organizing such a great festival, Amy! oh my goodness I thought that I won some thread until a fellow blogger pointed out that I won the machine!! This is a very nice day! :) Thank you so much, Amy, and the wonderful sponsor. Off to do a happy dance ! This has been lovely and I see the quilt I voted for won Viewers’Choice. I cannot look at the rest as my Internet collection is so slow I would be here all morning waiting for each page to load up. Is there any chance of a montage of the winning quilts with just the title of the entry and quilter? Have no idea how burdensome/difficult this might be but am also wondering if anyone else has the same problem. Thank you anyway Amy, this was wonderful. Congratulations to all the winners. 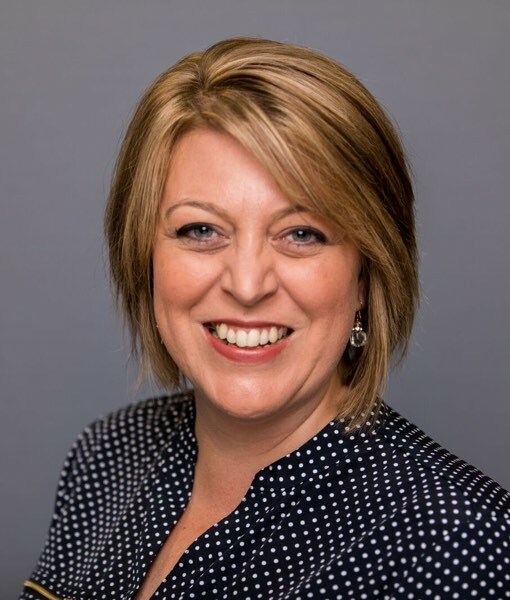 Thank you Amy for all your hard work in hosting this event. Thank you soooo much Amy for this great Festival, it was really fun to connect with other quilters, and it’s a great surprise to be one of the winners!! COngrats to all the winners! Deb enjoy that new machine..whoot whoo!!! Thanks Amy for a great event and to all the generous sponsers!! Another great “party”. Congratulations to all the winners! What a fantastic array of quilts and talent this year. Congrats on that new Melody Deb — what an awesome win! Good for you!! Thank you, Amy! I look forward to trying out my new Aurifil thread.